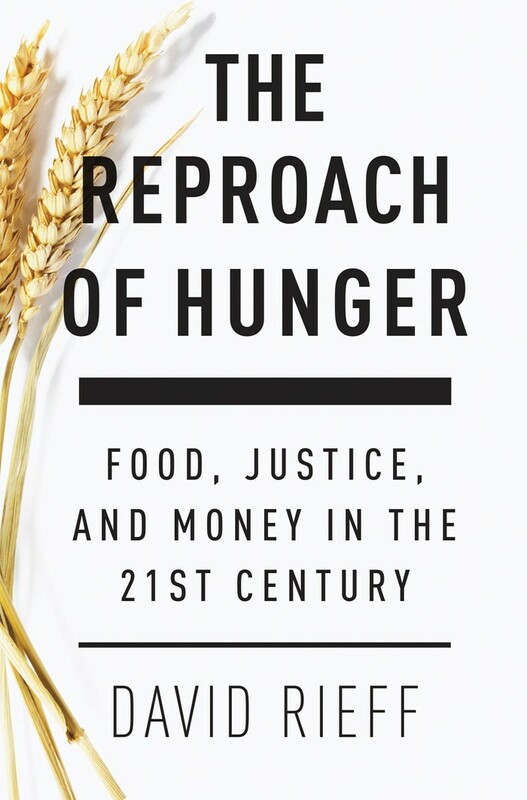 Why have we failed to address the crisis of hunger in the twenty-first century? In 2000 the world’s leaders and experts agreed that the eradication of hunger was the essential task for the new millennium. Yet in the last decade the price of wheat, soya and rice have spiraled, seen by many as the cause of the widening poverty gap and political unrest from the Arab Spring to Latin America. This food crisis has condemned the bottom billion of the world’s population who live on less than $1 a day to a state of constant hunger. In The Reproach of Hunger, leading expert on humanitarian aid and development David Rieff goes in search of the causes of this food security crisis, as well as the reasons behind the failures to respond to the disaster. In addition to the failures to address climate change, poor governance and misguided optimism, Rieff cautions against the increased privatization of aid, with such organizations as the Gates Foundation spending more than the World Health Organization on food relief. The invention of the celebrity campaigner—from Bono to Jeffrey Sachs—have championed business-led solutions that have robbed development of its political urgency. The hope is that the crisis of food scarcity can be solved by a technological innovation. In response Rieff demands that we rethink the fundamental causes of the world’s grotesque inequalities and see the issue as a political challenge we are all failing to confront.